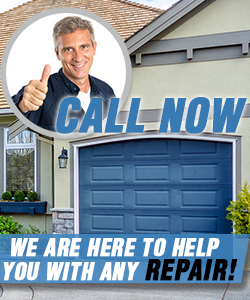 Contact us at Garage Door Repair Oakbrook Terrace for your garage door repair and maintenance needs. We can come by your home to check your garage door and make assessments or do the necessary work to make sure that your garage doors are in good working condition. 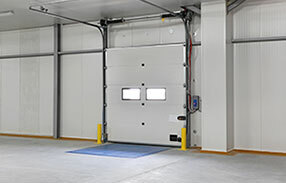 We at Garage Door Repair Oakbrook Terrace can be called on anytime of the day to check on your garage door, do basic maintenance, and give you a report as to the condition of your garage doors. 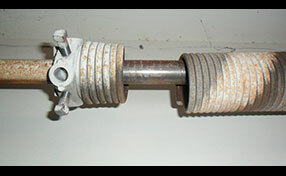 We do replacement and repairs, depending on the result of the checkup. Just call us and we will be there.